Don't wait any longer, replace your Trucks old fuel tank today. Stop losing your hard earned money and buy our MTS brand high quality polyethylene gas tank. Made in the USA, this fuel tank comes with a 5 year warranty and is made to fit 1999-2003 Ford Super Duty F350, F450 and F550 "Diesel Only" Pickup 40 gallon after axle rear tank. Lock ring style sending unit hole, not the 6 bolt style. Lock ring style sending unit hole, not the 6 bolt style. Comes with a 5 year warranty from manufacturer defects. 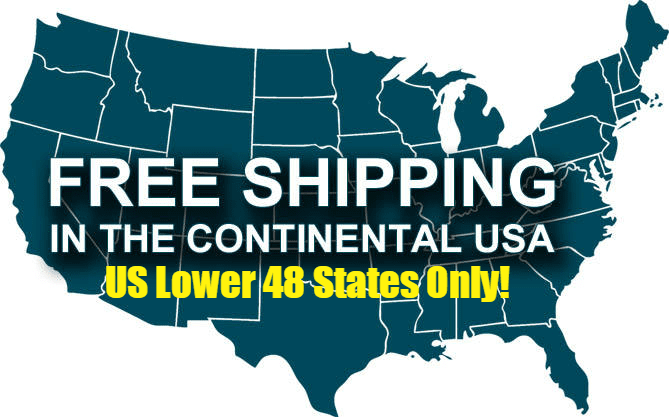 Our shipping rates are valid only for the continental United States (lower 48 states). If you need an order shipped outside the continental US, please contact us for a shipping quote.